Our famous night golf challenge is returning on Friday 5th September, this is always a great event and it always fills up very quickly so get your names down and £20 entry fee paid as soon as you can. It is limited to 40 people and there are now only about 10 places left - please note your place isn't secured until you've paid the £20 entry fee!! The format is playing in the dark using irons only and a ball that lights up, the edge of the fairways and the greens and holes are lit up so you know roughly where to aim! There will be drinks in the bar from 7pm and a hot curry served afterwards. You can book your place by clicking here - but be quick as we are strictly limited to maximum number of 40 players. "For me the second hole is the toughest par three on the golf course. Despite there being no bunkers the hole plays uphill with a semi-blind tee shot and out of bounds tight to the green on the right, even if you hit the green two putting can be difficult on the three tiered green. On the tee make sure to work out which green level the flag is on, it's a long green so it can make a big difference to club selection. 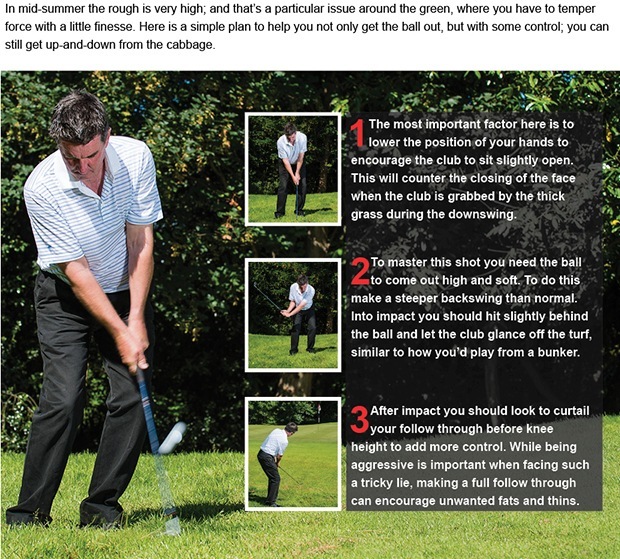 Also remember to club up as you play uphill and the aim has to be towards the left part of the green. Any shots left may still end up on the green thanks to the banking, however anything right will only kick further away from the green. You would never see a good player missing right of the green as there aim would always be well down the left. Once on the green I would always try to leave myself on the right level of the green, I wouldn't want to go past the flag as it would leave a tricky downhill putt and three putts would probably be the result. If you can two putt and get a three that's always a good result on this hole! Again I would recommend looking back at the hole from the green and think if you used the right club off the tee or is there any way you could improve on the way you play the hole next time. Let me know how you get on." 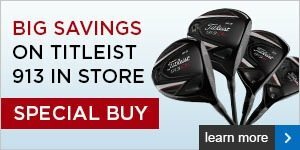 Just a reminder again of just some of the special offers we have on golf balls, through multi buy deals you can save as much as £29!! 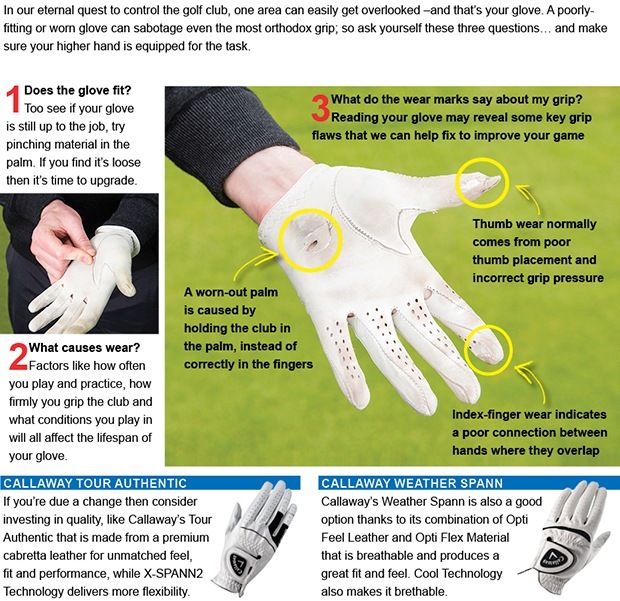 If you call in to the shop tomorrow you will see Sam Allan from FootJoy who is on hand to measure your foot size, according to FootJoy 70% of golfers are wearing the wrong size golf shoes which can result in discomfort and loss of power in the golf swing. 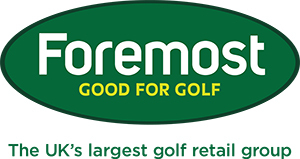 Sam will be in the shop from 9am until 3pm tomorrow if you get a chance call in and we can measure your feet for FREE and show you the current range of FootJoy shoes available. Bank Holiday Monday was a bit of a wash out in the morning but twelve players managed to play in the Stableford in the afternoon, it was in form Steve Holehouse who triumphed with 41 points after his runners up spot recently in the August Medal. In second place was Mike Pickering with 39 points and third was Dave Shering with 38 points, it is no coincidence that these three guys have all been playing well after visiting us for custom fitting club sessions!! Well done also to Tim Barnes who scored what is a very rare eagle three on the first hole after hitting a rescue club in for his second shot to within 12 inches of the hole, it's a shame the Bank Holiday competition doesn't count for the eclectic! The next competition is the September Medal on Saturday 6th September, this is everyone's last chance to qualify for the Hartford Masters which is coming up on Sunday 14th September. The competitions have been coming thick and fast for the ladies recently and they played the Neil Clarkson Trophy last week, which is a board competition. Elspeth Forbes was the long time leader in the clubhouse with her score of nett 72 but in the end she was pipped by Jean Clare who scored a nett 70 to take the honours, in third place was Sandra Peake with nett 74, this means Jean will see her name on the boards for the first time - well played Jean! The next ladies competition is a nine hole Stableford on Thursday 4th September. A reminder to all of our junior members that the Junior Club Championship is coming up this Sunday and it's not too late to enter, we now have a thriving junior section under Adam Powell's tutelage and it would be good to see as many of our young golfers play in it as possible. There will be an 18 hole and 9 hole category for younger golfers. Well done to Tom Duncalf who played well recently at the North of England under 16's Championship at Heswall, he finished in an overall tie for fourth place and has reduced his handicap to two (1.8), Rhys Nevin (handicap +1) also finished inside the top twenty-five. You can view the scores by clicking here. There were three seniors tied on 40 points in their monthly Stableford on Tuesday, Geoff Dodd finished with three pars to ensure he had the best back nine total, just behind was Tony Ledson who had a great birdie three on the ninth hole and in third place was the consistent Frank Yarwood who has finished in the top ten in five of his last six outings. A reminder that the seniors match away at Walton Hall has been brought forward, it's now taking place on Thursday 4th September. Captain Graham Bower is looking for senior golfers that wish to play in this match, if you do please let him know.